Free eBooks about dropshipping, online business, starting your home based business and where to find products to sell. Scam free. Spam Free. 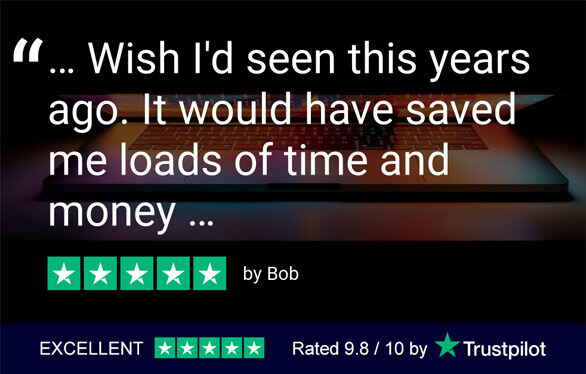 Cost Free. Selected by Home Business Magazine! Our Directory of Certified Wholesalers has been selected by Home Business Magazine as a TOP Ecommerce Opportunity! 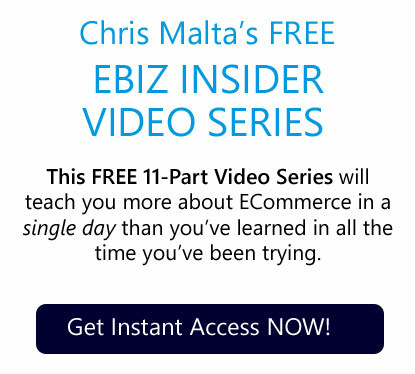 Our most popular eBook, for the online retail beginner and written by our very own internet guru, Chris Malta, this FREE ebook is a great overview of how to start your online business on the right path. Learn how to avoid online scams, get your online retail business legal, working with dropshippers and more. This is a great overview of how to start selling products online for the new online retailer. Many people starting an online business run into issues they don't understand then give up. If you dream of owning a successful online retail business, there are a few thing you really need to understand. This free eBook breaks down all the levels of Product Sourcing, like dropshipping, light bulk wholesale and sourcing liquidations, and how these different methods impact your online retailer business. 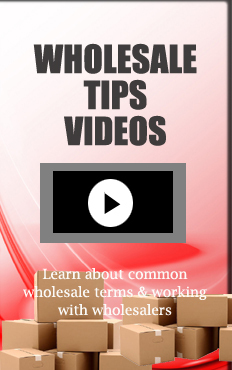 Watch these powerful video tips for avoiding wholesale scams and common questions new online sellers have when working with real certified Wholesalers and Dropshippers. Learn about getting legal, setting up accounts with wholesale suppliers and you will even find videos that explain common wholesale terms!